Germany is definitely the home of Riesling, but do you know that the nation is also a Pinot paradise? Pinot is a big family. 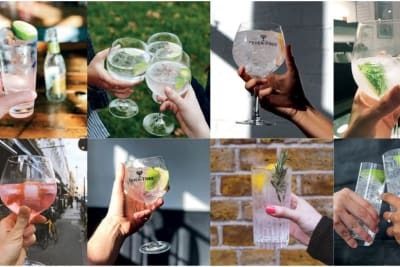 The three most common Pinots are Pinot Blanc (Pinot Bianco in Italy), Pinot Gris (Pinto Grigio) and Pinot Noir (Pinot Nero), and we are familiar with these wines from Italy, France and New Zealand. However, not a lot of us are aware that Germany produces significant Pinots, with around 24% of the plantings devoted to them. It ranks number 3 in Pinot Noir plantings after France and the USA, number 2 in Pinot Gris plantings after Italy and number 1 in Pinot Blanc! In Germany, these wine are called Weissburgunder, Grauburgunder and Spätburgunder respectively. 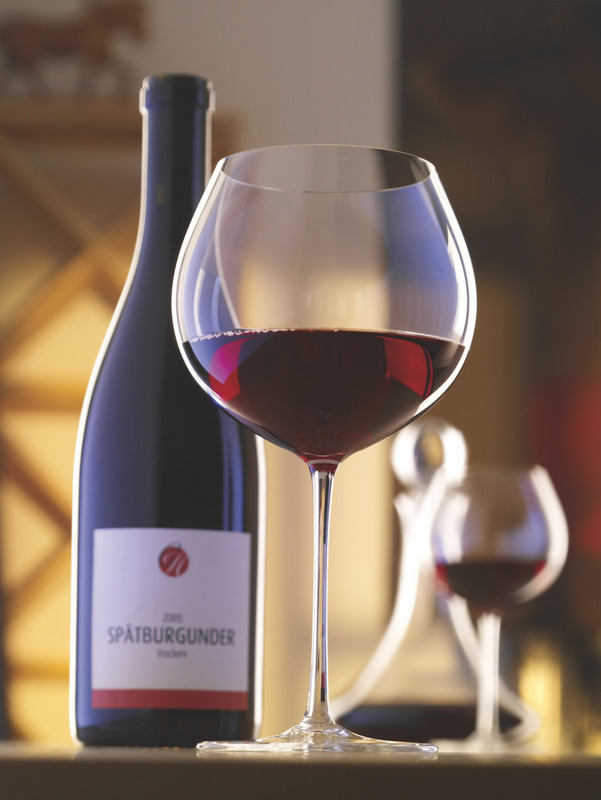 Pinot Noir ripens late and was introduced to Germany from Burgundy, hence the name Spät (late)-burgunder. Weiss means white in German and Grau means grey. Germany used to produce light and high-acidity Spätburgunder, but with careful selection of vineyard sites and improved winemaking techniques, today’s Spätburgunder has more depth and complexity and is often fuller-bodied than Burgundy's Pinot Noir. Baden and Ahr are the German wine regions best known for their Spätburgunder. Pinot Grigio and Pinot Gris, although referring to the same grape variety, are wines of two different styles. Pinot Grigio is Italian, and the bulk comes from northern Italy and is usually lighter and simpler. Pinot Gris is from Alsace in France and is more opulent and fruity. The style of Grauburgunder, the same grape variety from Germany, is somewhat in between. It is dry, elegant and a good food companion. Weissburgunder is a simpler yet refreshing wine that is ideal on its own or with snacks. Silvaner is another German wine that is worth noting. It was once the most planted grape variety in Germany but now only accounts for seven per cent of the country’s plantings. 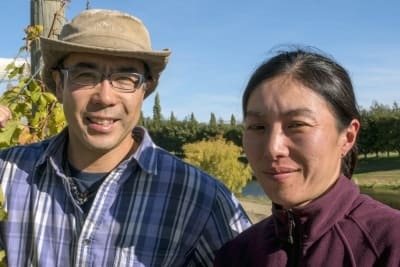 Better viticultural practices have allowed winemakers to transform this once fairly neutral wine into a charming, fairly full-bodied wine with a racy character. The Franken region produces the best Silvaner. Franken wines are bottled in a unique bottle with a round, flat body and a short neck called Bocksbeutel. 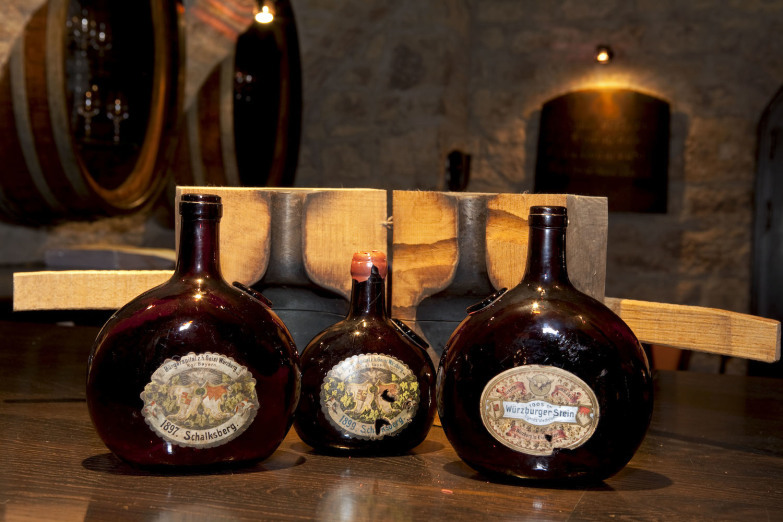 It was used to bottle top-quality wines more than 200 years ago, and it was patented in 1989. Today, it is only allowed to be used for Franken wine. Because of climate conditions, most German grape varieties are not grown in warm areas, such as Lemberger (Blaufränkisch in Austria) and Dornfelder, both red varieties that are fragrant with good acidity. And if you like Sauvignon Blanc, the German version will not disappoint. It is refreshing and has intense yet not pungent aromas, making for a pleasing wine under the summer sun. Now is your chance to explore the versatility of German Riesling. The fifth edition of Riesling Weeks, a month-long celebration of German wine this June 2017, is just round the corner. Participating restaurants will be offering special Riesling pairing menus. German Wine Princess Christina Schneider will also fly to Hong Kong to kick-start the campaign on 2 June 2017. 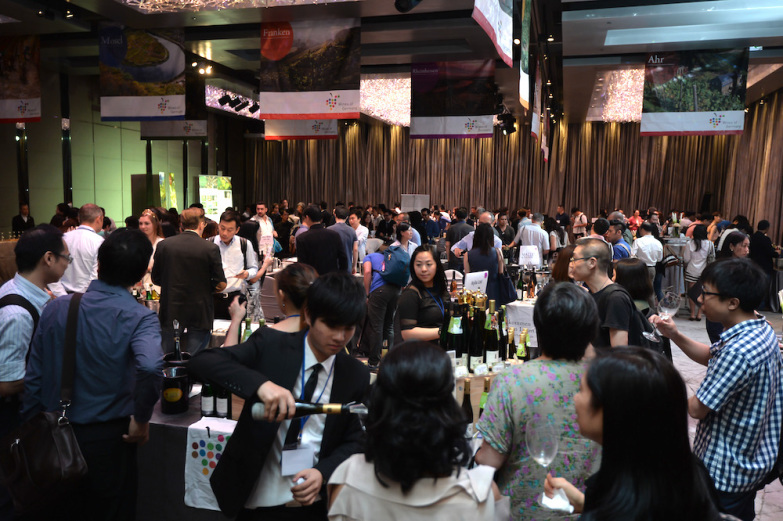 Join her to taste over 150 German wines at Renaissance Hong Kong Harbour View Hotel in Wanchai. For online ticket sales, click here. 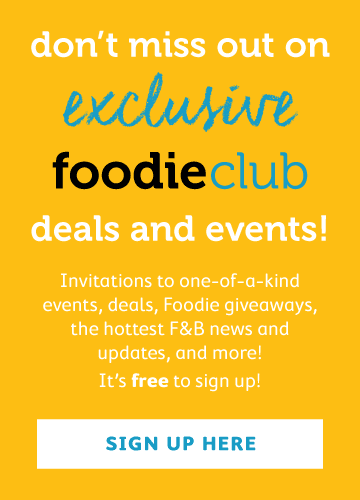 Foodie Club members can use the promo code RieslingFoodie for an extra 10% discount!